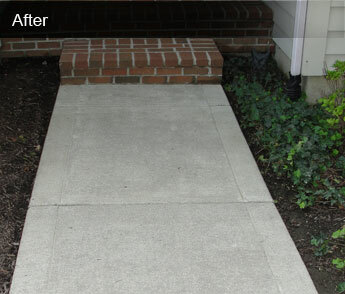 Professional power washing services in Fort Wayne! 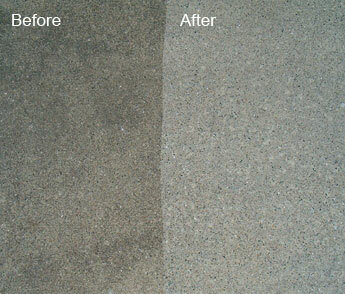 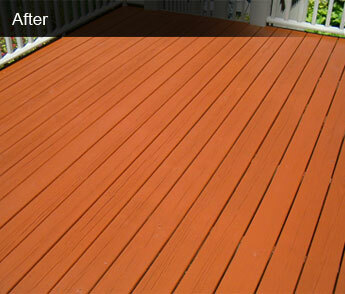 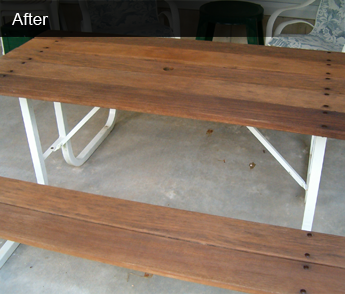 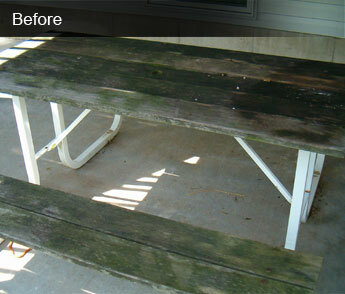 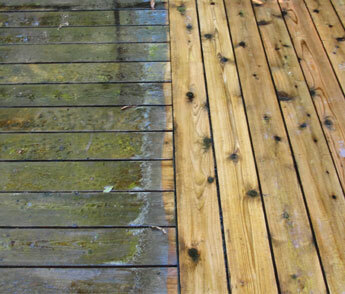 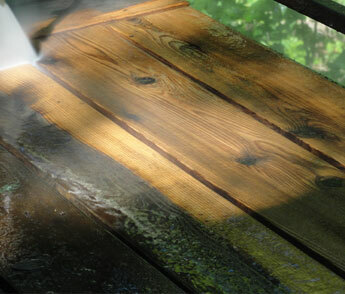 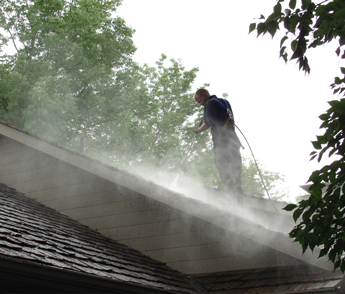 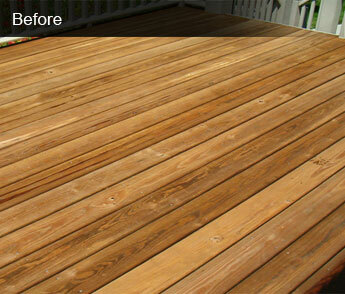 American Power Wash has been serving the residential pressure washing needs of the Fort Wayne area since 2005. 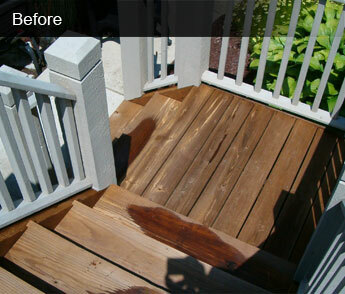 We offer a wide array of professional services. 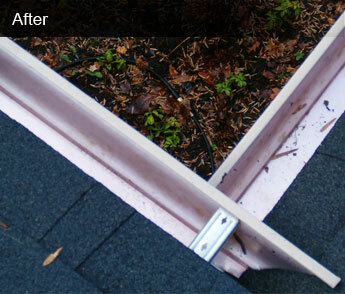 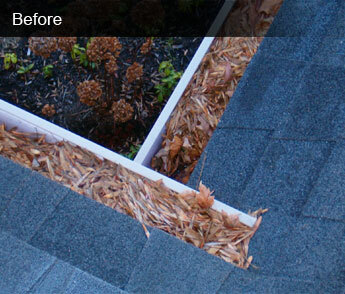 Whatever your project involves–wood, concrete, gutters, or siding–you’ve come to the right place! 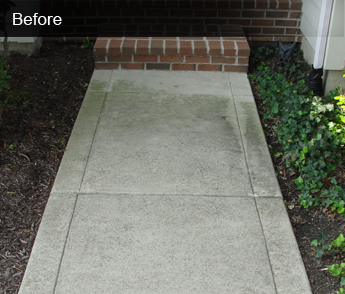 To learn more please explore the website and contact us if you have any questions or would like to schedule a free quote. 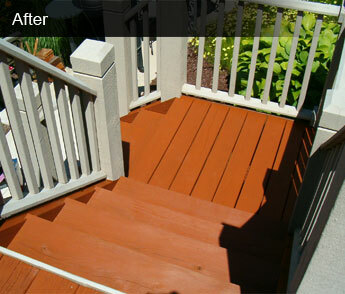 Thank you for the opportunity to compete for your business! 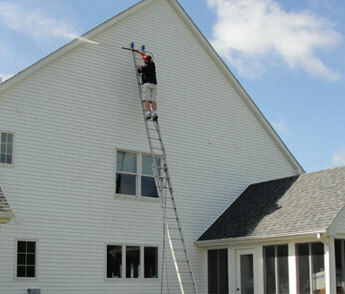 American Power Wash is a division of Pristine, Inc., which also provides professional window cleaning services through Pristine Window Cleaning and roof cleaning services through Apex Roof Cleaning.